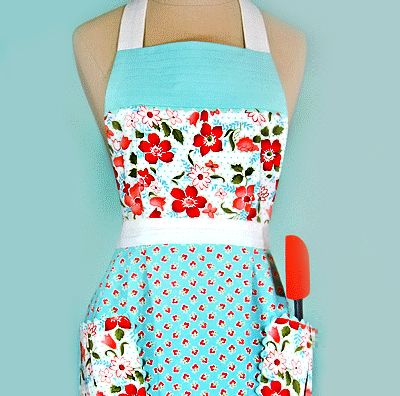 You have read this article sewing / tutorials with the title A handful of new sewing tutorials. 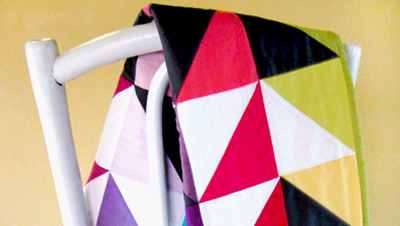 You can bookmark this page URL http://jenkrebs.blogspot.com/2012/06/a-handful-of-new-sewing-tutorials.html. Thanks! 9 comment for "A handful of new sewing tutorials"
When the cancer was diagnosed at an early stage any chance can be cured. However, at a later stage, hard pressed to find a cure for this disease.